Home » Digital transformation advice from a UK Google Cloud Premier Partner » Are you ready for the cloud worker era? Disruptive digital technologies like cloud computing have produced a new kind of employee: the cloud worker. Cloud workers spend more than half their day working in cloud-based business apps, moving seamlessly between different devices. Already, 1 in 4 employees are cloud workers, and the number will increase as more business apps move to the cloud. For cloud workers, the freedom to access company resources from anywhere on any device at any time is fundamental to their work-life balance. For employers, turning users into cloud workers will improve employee engagement and be a key element in business transformation initiatives where the ability to gain insights from data, work from anywhere and collaborate more effectively will be vital. provides easy access to relevant information. For example, Google Cloud Search lets you quickly find the information you need, no matter where it's stored. You don’t even need to search for the files you’re most likely to use: Quick Access in d understands what you’re working on and puts it at the top of the screen. supports seamless collaboration, within teams, across organisations and with external partners. 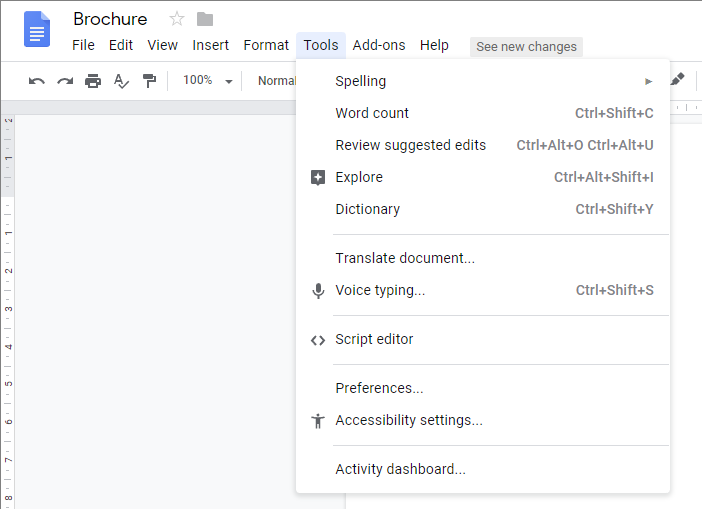 With collaboration tools like G Suite, for instance, coworkers across the globe can create, edit and view documents together—as if they were working next to each other. Google has also introduced innovative team-working technology that lets G Suite and Microsoft users work together without worrying about who's using which tools. provides a consistent experience across devices. Whether you switch from your personal iPhone on your morning commute to a Chromebook or PC in the office, or from an Android tablet when you’re with customers to a digital whiteboard in a meeting room, cloud-based apps like G Suite always provide the same range of tools, data access and security features through the browser, as well as offering native apps. makes it easy to manage mobile workers. 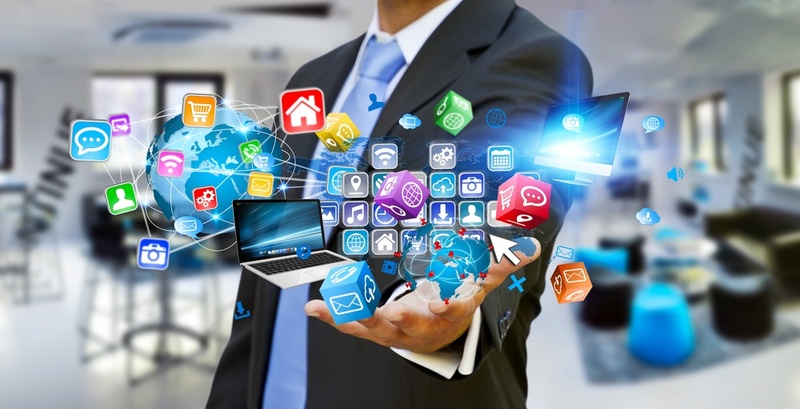 Cloud-based apps support enterprise mobility because there’s no need to install and maintain client software on users’ devices. 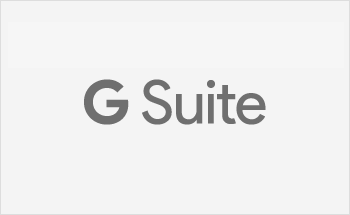 Meanwhile, web-based management tools like the G Suite Management Console let your admins set up user accounts, implement security policies and manage devices from anywhere, for users in any location. 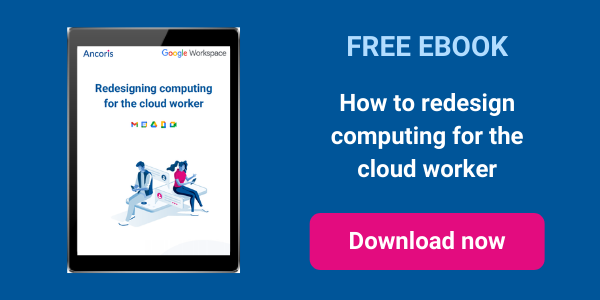 To find out more about how to prepare for the cloud worker era, download our guide to Redesigning computing for the cloud worker or come and talk to the cloud worker experts in our G Suite team.